Mr. Dharamdass is currently the Chairman of Bridge Control Services Ltd and has been a Director since October 2009. He is a marine pilot at the Trinidad and Tobago Pilots’ Association since 1995. He also possesses 11 years progressive seagoing experience (navigation) attaining the rank of Master, on foreign going vessels, before commencing the piloting career. He holds Class 1 Master Mariner foreign going Certificate of Competency and endorsements for petroleum and liquefied gas. 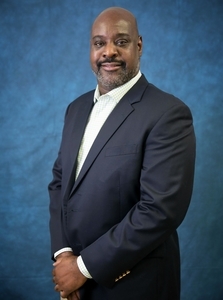 He has significant experience as an entrepreneur with strong leadership qualities. 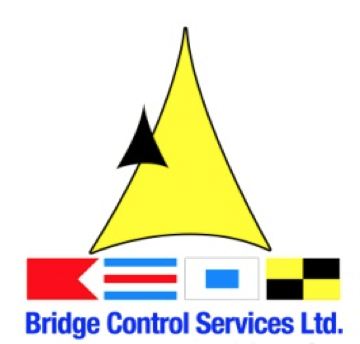 Mr. Duncan has been a director of Bridge Control Services Ltd since June 2004. 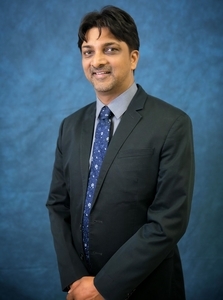 He is a marine pilot by profession at the Trinidad and Tobago Pilots’ Association since 1996 and has been appointed Pilot Master of the Association in 2005. He possesses 12 years seagoing experience (navigation) attaining the rank of Chief Officer. He holds a Certificate of Competency Class I Master Mariner, UK. 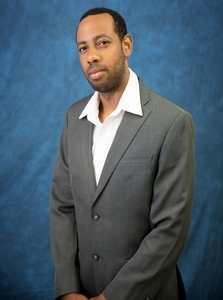 He also holds a Master’s of Science in Maritime Management from the University of Trinidad and Tobago. Mr. Hackett was appointed a Director of Bridge Control Services Ltd in January 2016. He is a marine pilot at the Trinidad and Tobago Pilots’ Association since June 2012. Previously, he has over five years’ seagoing experience (navigation) attaining the rank of Chief Officer. Mr. Hackett possesses a Master Mariner Unlimited Certificate of Competency from South Tyneside College, UK and served in the capacity of Master on high speed craft. He also possesses a Diploma on Small Craft Surveying from Lloyd’s Maritime Academy. Director Swapp was appointed a Director a Bridge Control Services Limited in November, 2017. He is a Marine Pilot by profession and has worked in this capacity at the Trinidad and Tobago Pilots’ Association since 2006. He holds a Master of Science in Maritime Affairs with specialization in Maritime Education and Training from the World Maritime University, Malmö, Sweden as well as a Certificate of Competency, Class 1 (Master Unlimited Foreign Going) STCW 2010. 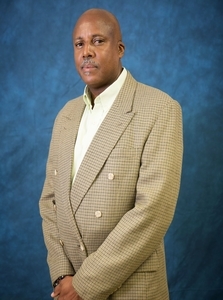 Prior to his career in Marine Pilotage, Mr. Swapp held various senior academic positions at The University of Trinidad and Tobago – Chaguaramas Campus and the Caribbean Maritime University, formerly Caribbean Maritime Institute in Kingston, Jamaica respectively. Mr. Swapp possesses more than ten years seagoing (navigation) experience, having attained the rank of Captain. Director Wall was appointed a Director at Bridge Control Services Limited in November, 2017. He is a Marine Pilot by profession and has worked in this capacity at the Trinidad and Tobago Pilots’ Association since 2014. Prior to his career as a Marine Pilot, he gained more that seven years’ seafaring experience having started as a cadet in 2006 and rising to the rank of Second Officer. Mr. Wall holds a Class II/I Certificate of Competency, (Unlimited Foreign Going) from South Tyneside College in the United Kingdom with endorsements in petroleum and gas. 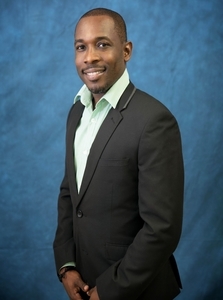 He also holds a Diploma in Maritime Operations from the University of Trinidad and Tobago and is also a qualified safety officer.